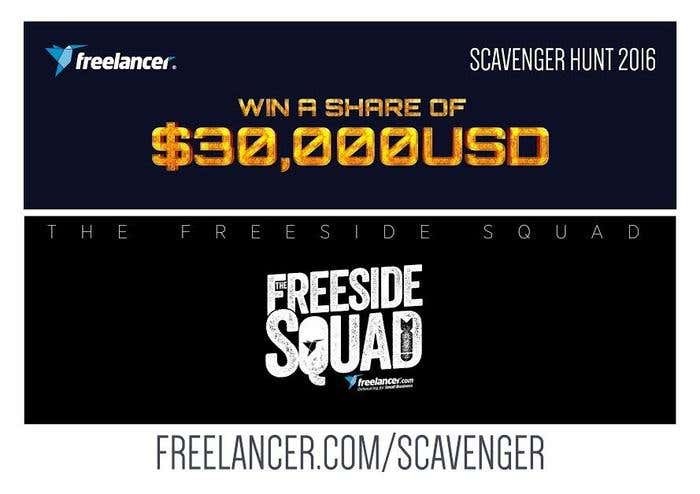 We’re into the final week of registrations for the Freelancer Scavenger Hunt 2016. Have you joined and formed your team already? As we say, this is going to be epic, you shouldn’t miss it for the world. In the previous blog, we mentioned the initial five registration challenges you can complete and try to get the highest points for a chance of winning up to US$3,000 by the end of July 18, 2016 (NY timezone). Now you’re asking what are we looking for in every submission to give it the highest points? Challenge 1: You think your team got swagger? The first challenge is to complete your Team Template with your troop name and logo. We’re looking for unique, high quality logo, which fits into our existing template. Avoid using copyrighted images and irrelevant content. Don’t bore us with your troop name. Come up with something cool and with a good recall. The world should know who’s part of your troop. 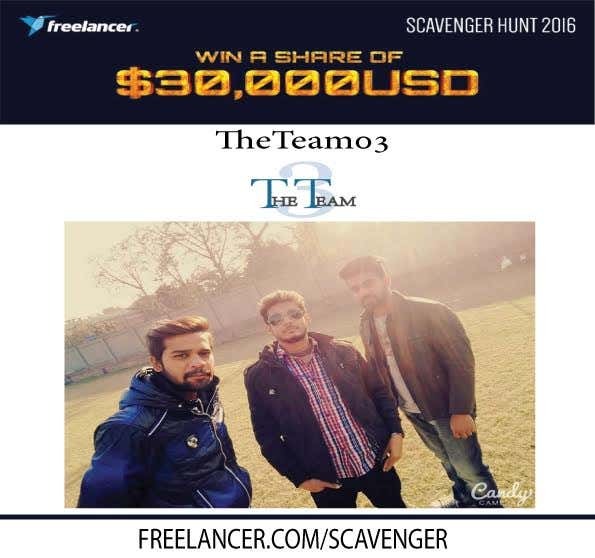 The second challenge is to submit your team selfie. Show us some awesomeness, submit high quality photo (or even a video), and don’t forget to use your team template with each submission! What if you’re a one-man team? That’s just fine, take your selfie! You can still get the max points if you submit an ultra cool photo. Challenge 3: Time to shine brighter than the stars. For the third challenge, you need to perform your team’s theme song. Max points will go out to entertaining and creative submissions -- with the team template. Upload your video on YouTube then provide the link in your challenge submission text or description (shown below). We’re certain you don’t want to receive 0 points so don’t forget to also include the link. Don’t submit irrelevant and copyrighted content. Check out this awesome submission from Galactic Wolves. Challenge 4: Get the party started! The fourth challenge will require you to show off your dancing skills. Choreograph your official cheer dance! Same as the third challenge, upload the video on YouTube and put the link on the description of your submission. Have fun, be as creative as you can, and follow the guidelines for all video evidence. Team SabinCP seemed like they literally had fun in the video they sent but the quality is not good. They did not use the template either, so they will be missing out on all the points. See their entry here. 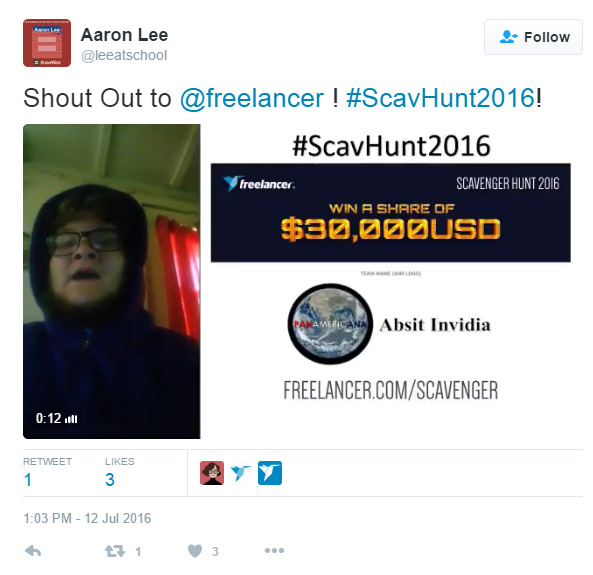 Challenge 5: Give @freelancer #ScavHunt2016 a video shoutout on the Twitterverse. Send us a shoutout on Twitter! Make us laugh, wow us with however you want to send your message across to, and make us want to give you max points. We’re after good quality video and crisp audio. No to boring shoutout. Click the image to see the shoutout from Panamericana -- complete with the template, the official hashtag, and a mention of Freelancer. Got swag yo! Quality and creativity are two essential characteristics of the submissions we want to see. We’d love to give the max points as often as needed so turn that competitive mode on. Your logo and ours should be seen in all your photo and video evidence, so remember to use your template. Also, your team should be the ones doing the challenges. Do not submit evidence that are just downloaded from Google. We’d like to see you on your own submissions! 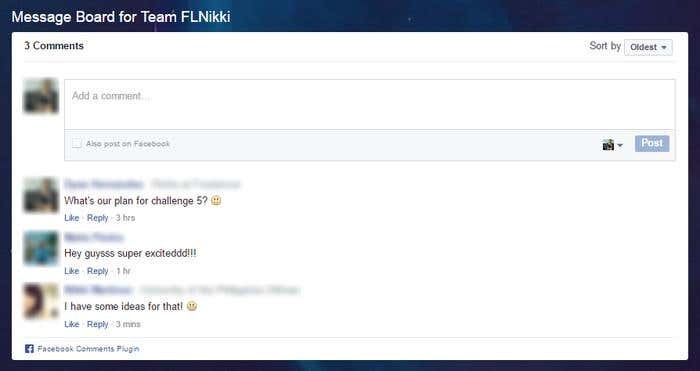 Remember when we said this is the craziest and most exciting Internet Scavenger Hunt? Then let’s get everyone from everywhere talk about it! Whenever you submit or share entries via social media, don’t forget to use #ScavHunt2016 in all your posts. You might lose some points if you fail to use the hashtag. A discussion board is now up on the Scavenger Hunt website, which enables you to communicate with your team members. You just have to log in to your Facebook account to use this feature. Planning for your challenges will be much easier now that you can stay connected with your team, wherever you are in the world. Comments you post in your team’s message board will not be posted on your Facebook newsfeed unless you tick the checkbox. Only four days left before the full list of challenges is unlocked, at midnight July 19, 2016 (NY timezone). So go and complete all the registration challenges with terrific submissions and aim for that top spot in the leaderboard! 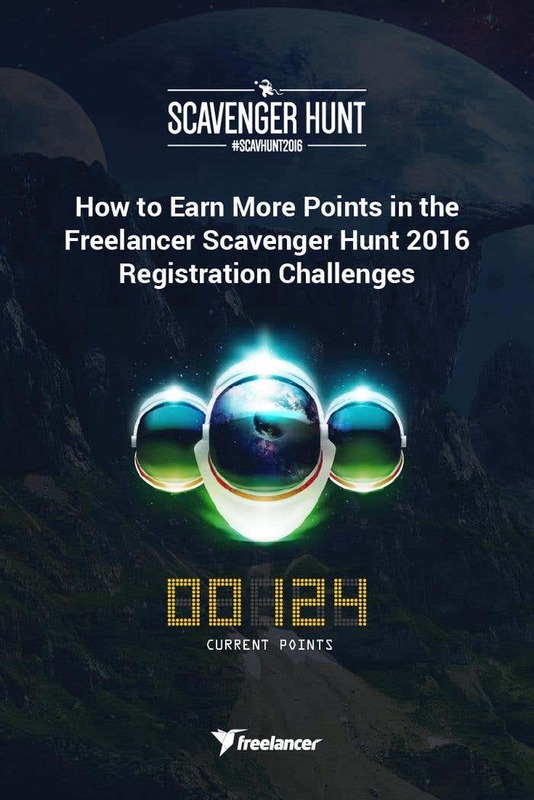 Register and be part of the Freelancer Scavenger Hunt 2016.